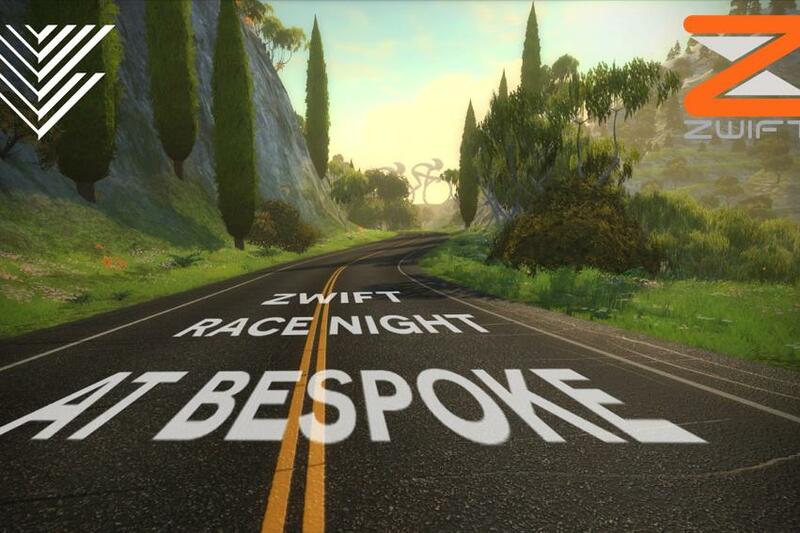 Join us at Bespoke Canary Wharf for an evening of virtual racing with Zwift in association with Wahoo and Pinarello! 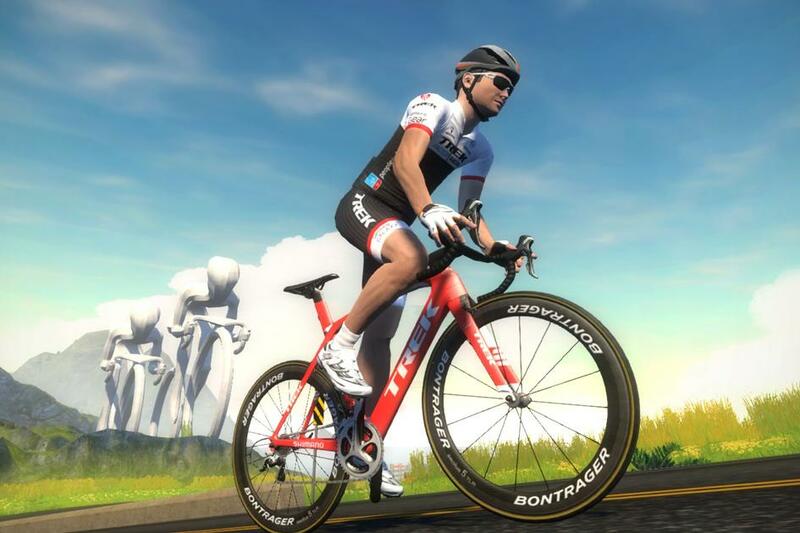 Zwift is a revolutionary online training platform for cyclists, allowing you to ride with friends and training partners on 'Zwift Island', a fictional paradise for road cyclists wanting to get the most out of their indoor training. On the night, Zwift will have four Pinarello bikes set up, each with their own monitor and Wahoo trainer attached. Guests will then battle it out over a set 9 km course and a winner will be announced at the end of the night, with prizes up for grabs. GCN's Matt Stevens will provide running commentary. Please join us for this FREE event from 6:00pm for drinks and some top quality cycling entertainment. Please note: If you want to race you MUST email us with your height, weight and pedal preference when you RSVP. This data will help us to set you up on Zwift faster n the evening. Race places will be available on a first come first served basis. Please RSVP here. It's free to attend and free to race.